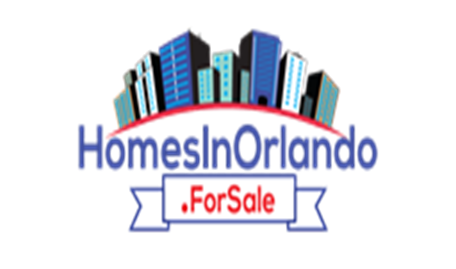 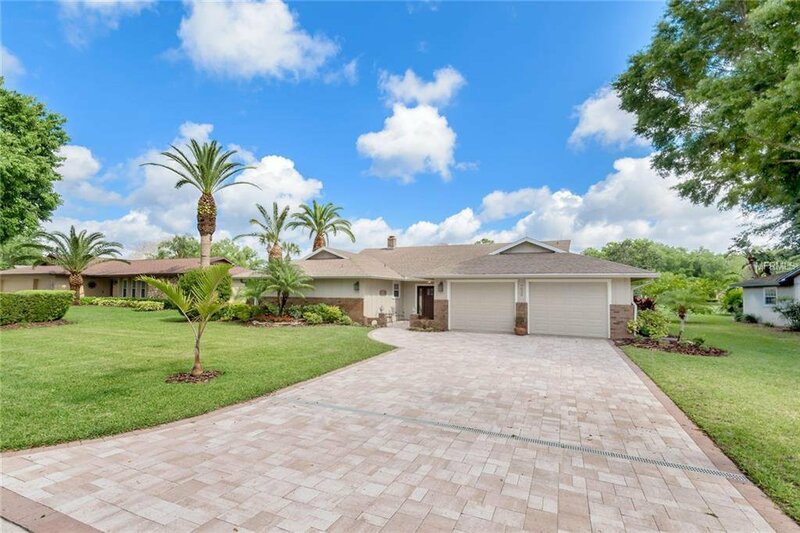 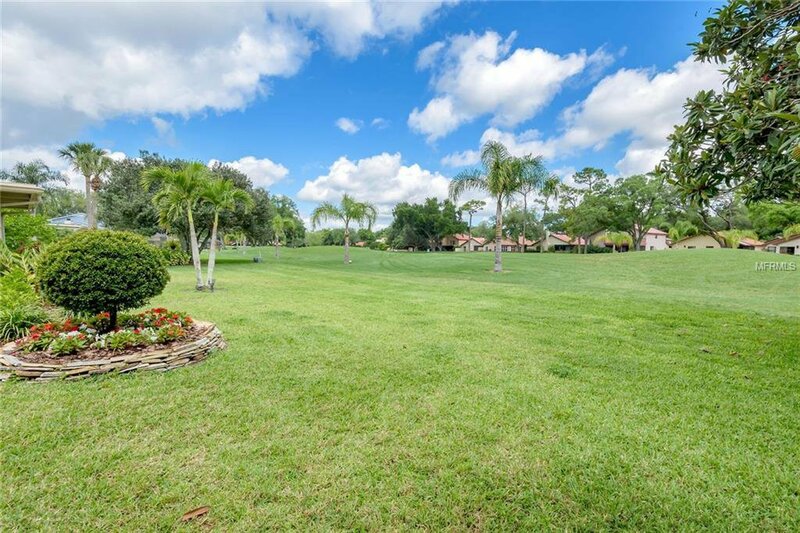 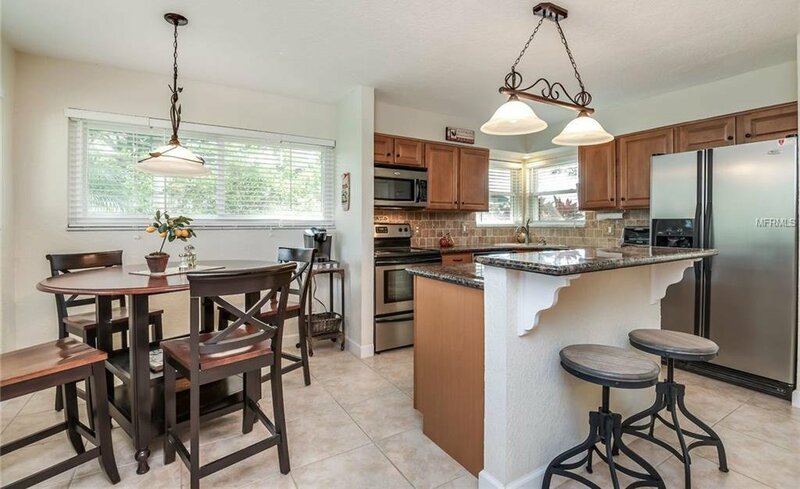 Gated Orange Tree offers one of the best locations in Central Florida. 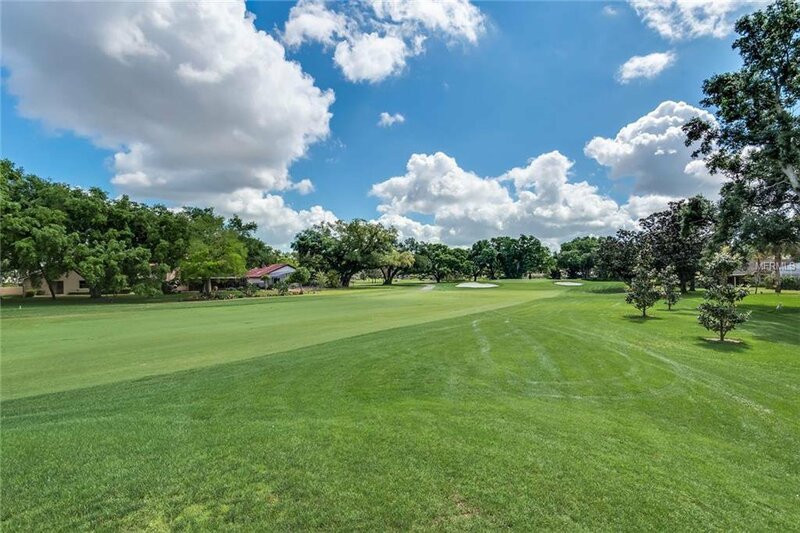 The A rated schools, world class shopping, beaches, medical services, theme parks and proximity to the airport are just some of the reasons we live in Dr. Phillips. 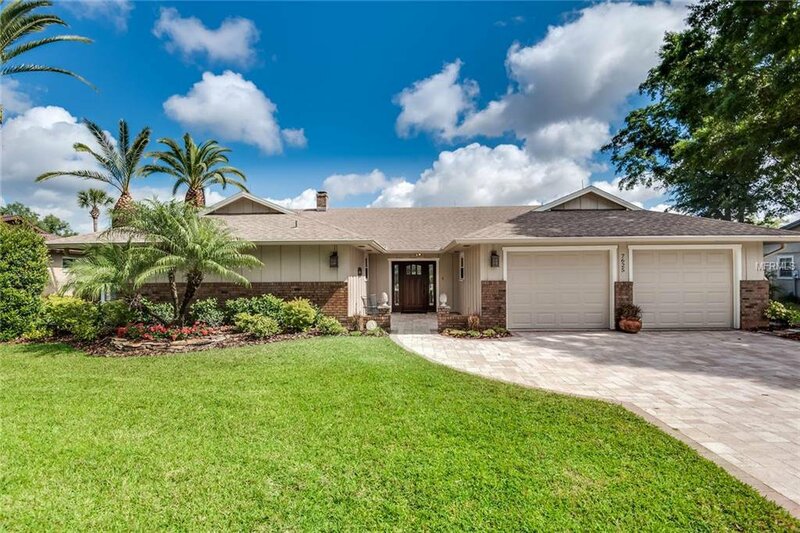 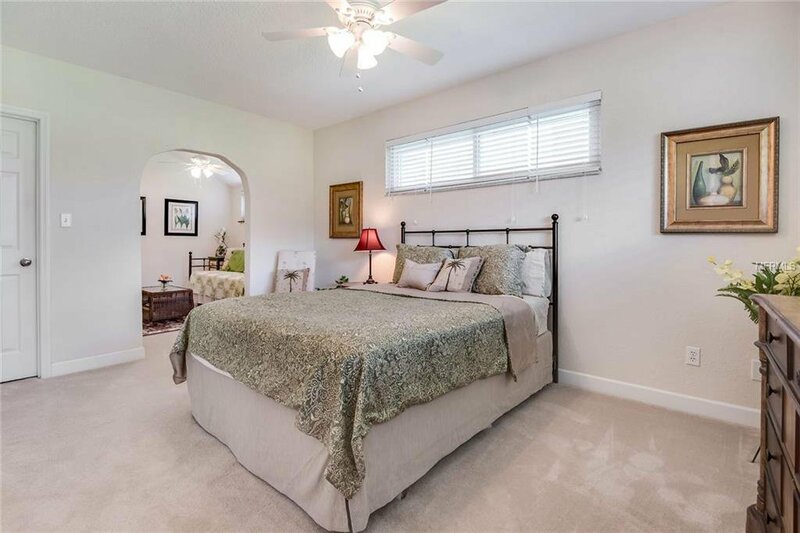 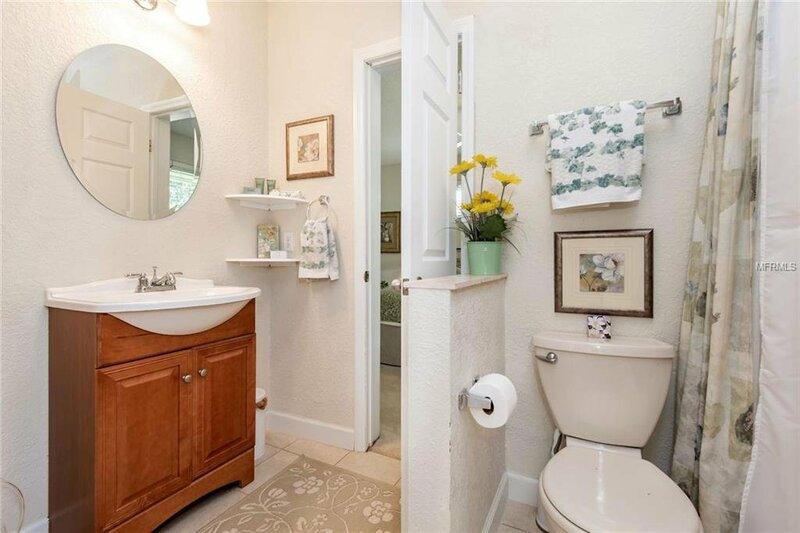 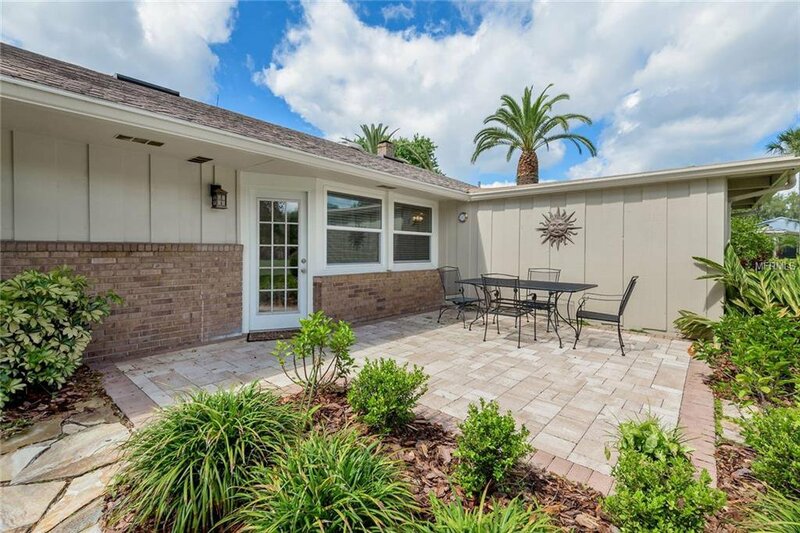 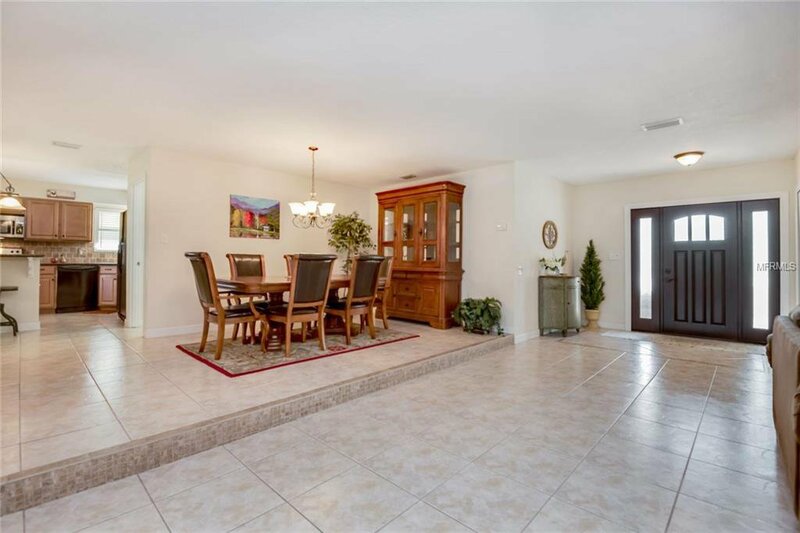 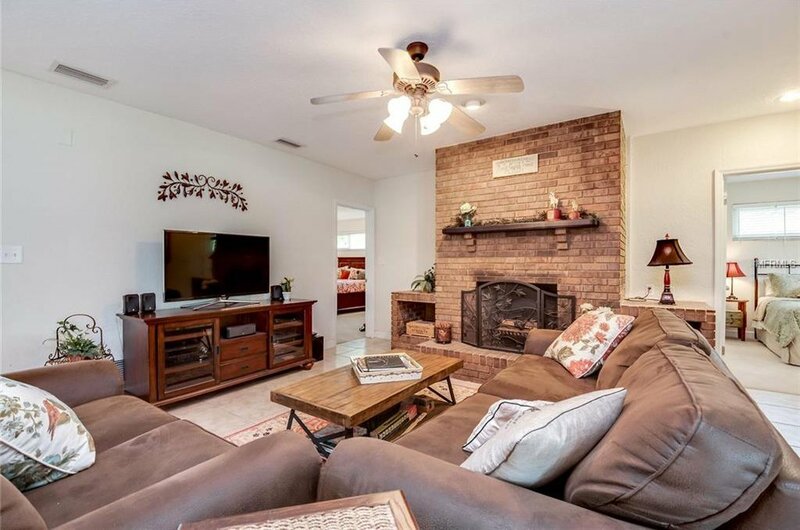 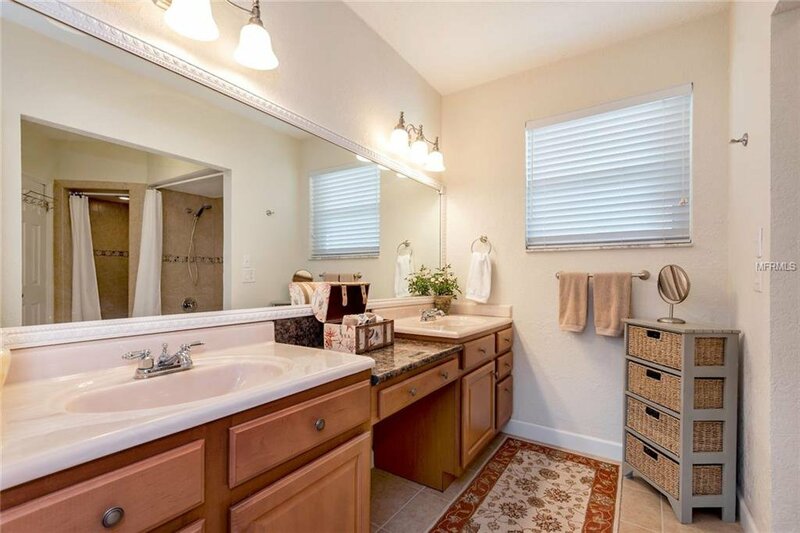 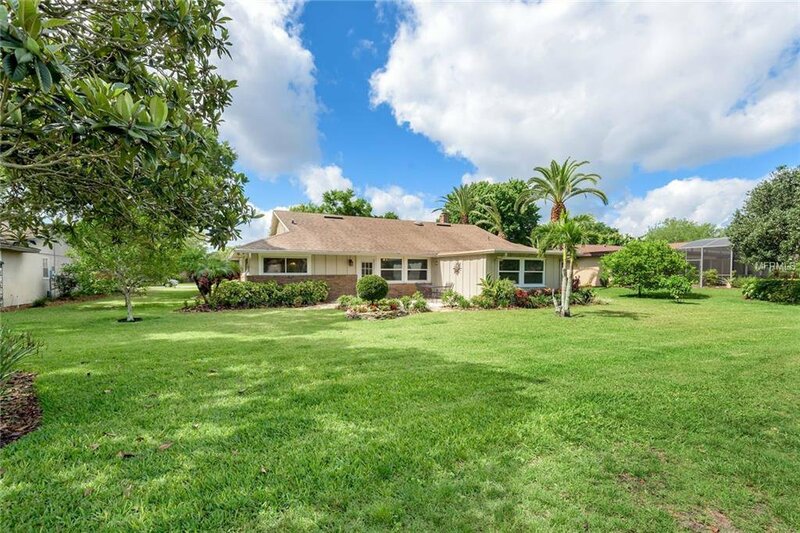 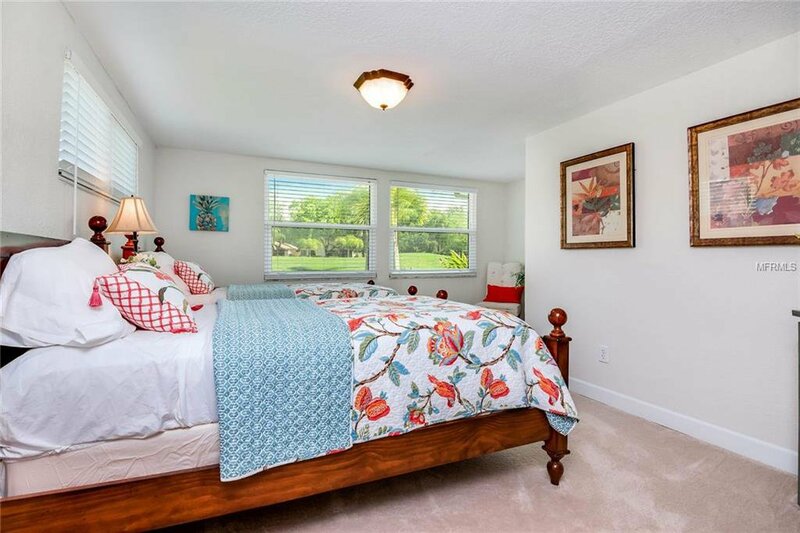 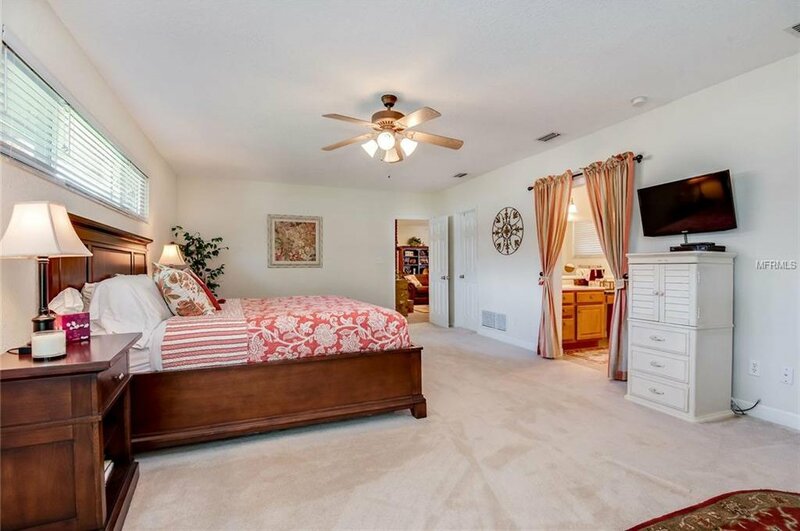 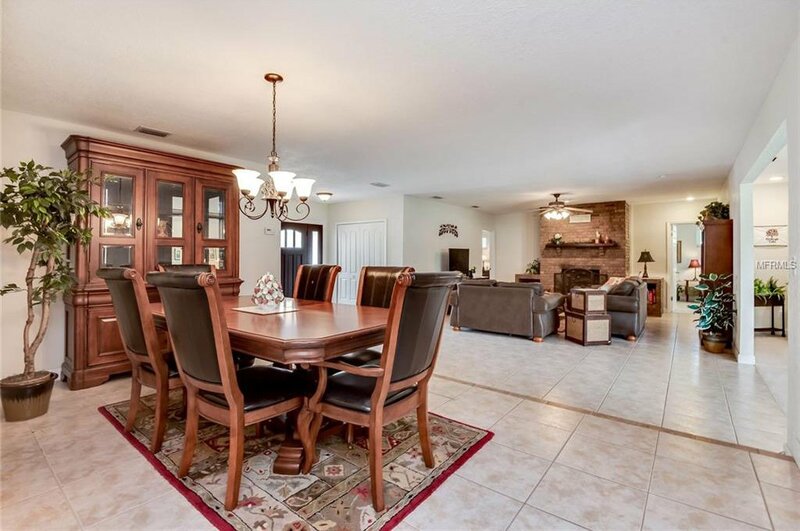 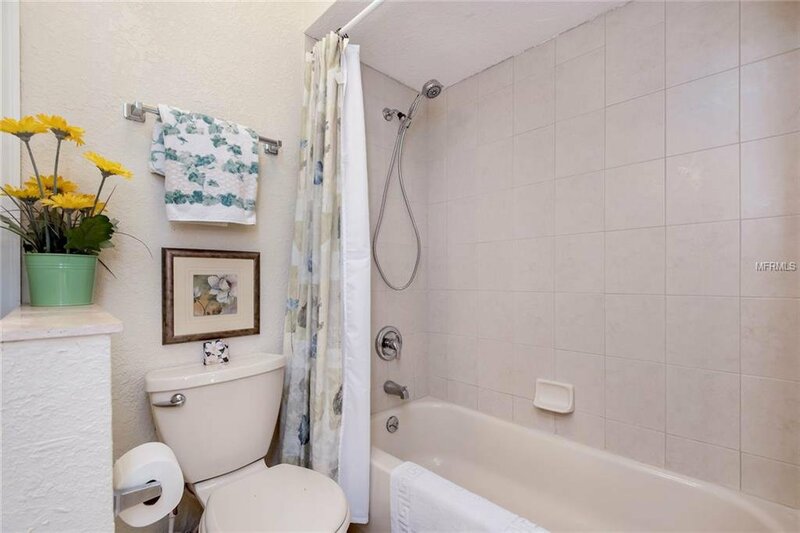 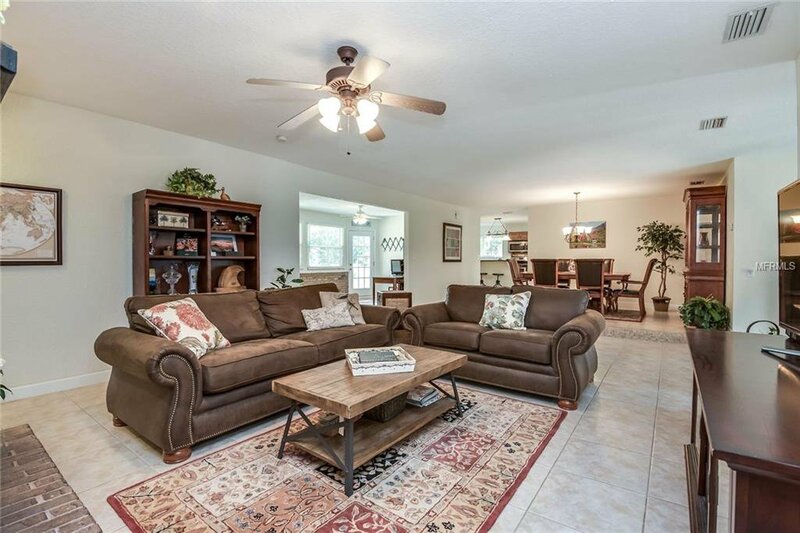 The property has three bedrooms and two baths and is located on the 15th hole of The Orange Tree Golf Club. 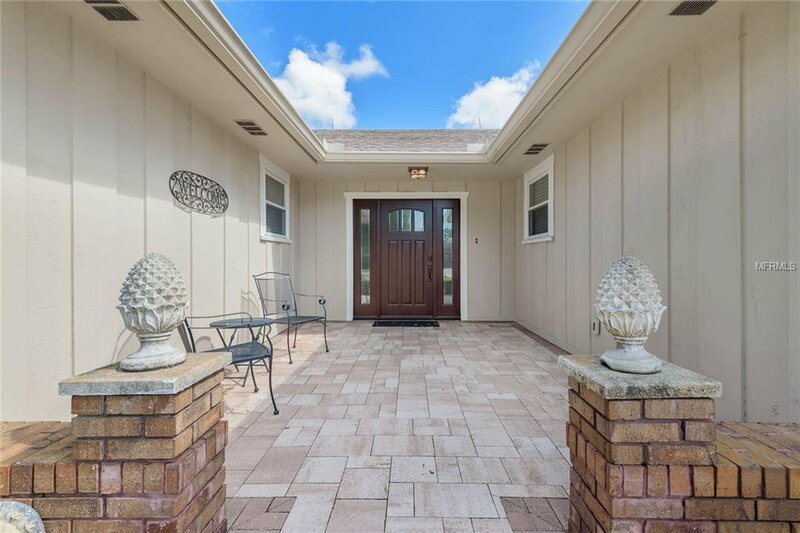 The driveway, entry area and back patio have neutral pavers. 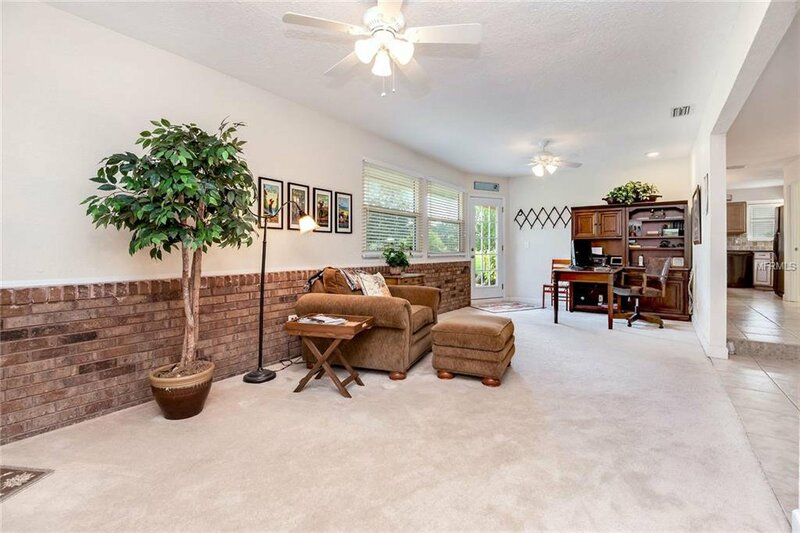 As you enter the property you will see a great room floor plan with a wood burning fireplace and a three-way split bedroom plan. 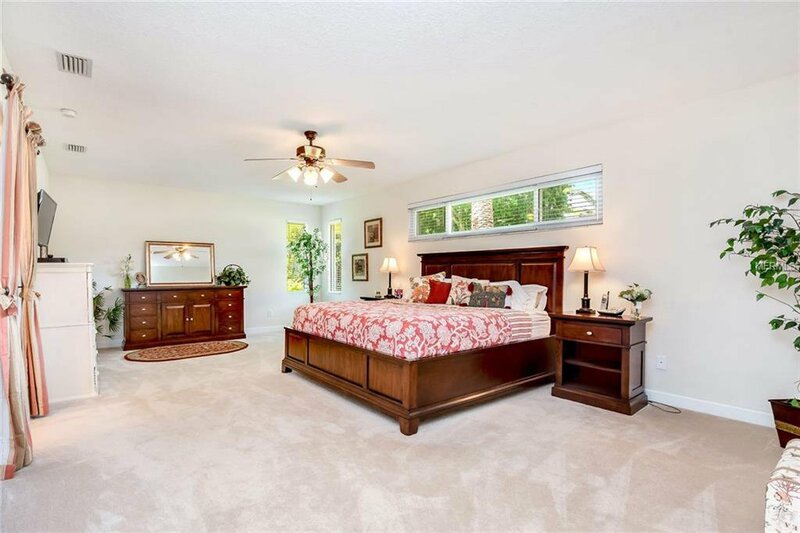 Two of the bedrooms are suites. 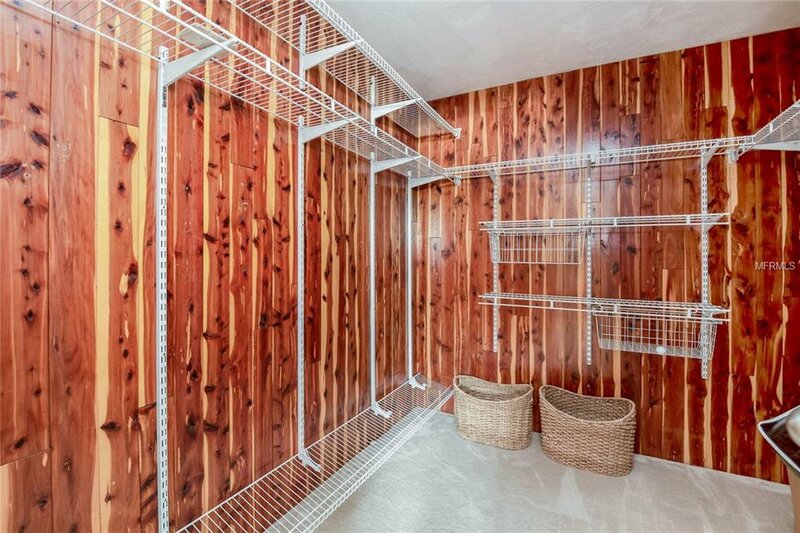 All of the bedrooms have large walk-in closet’s. 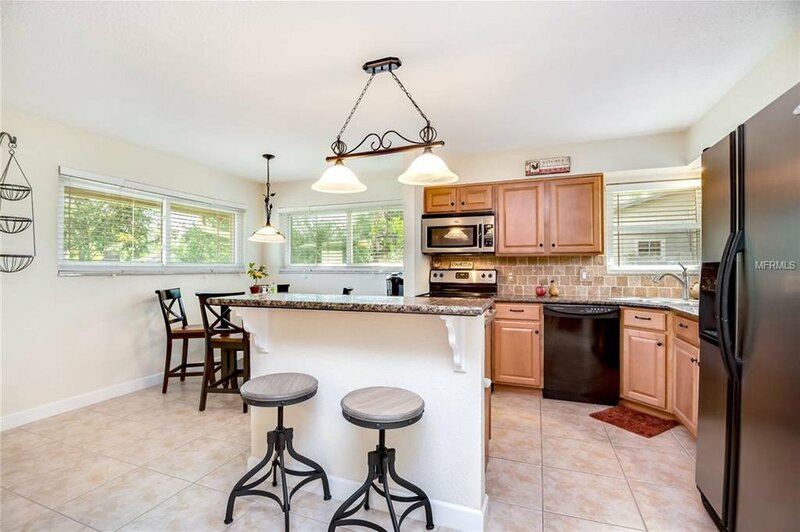 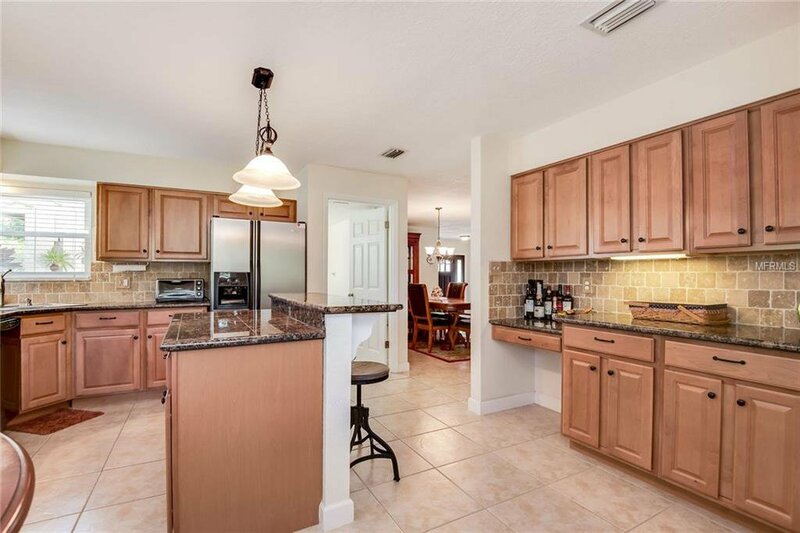 The kitchen has granite countertops, plenty of eating space and a beautiful view of the golf course. 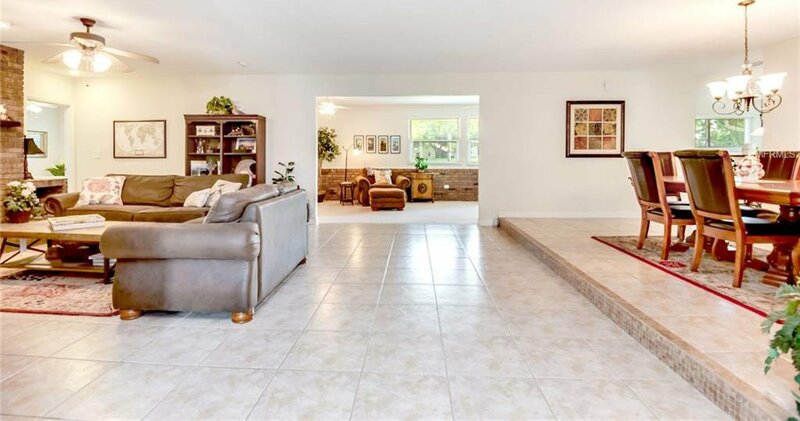 The oversize garage has the apoxy painted floor to help keep things clean. 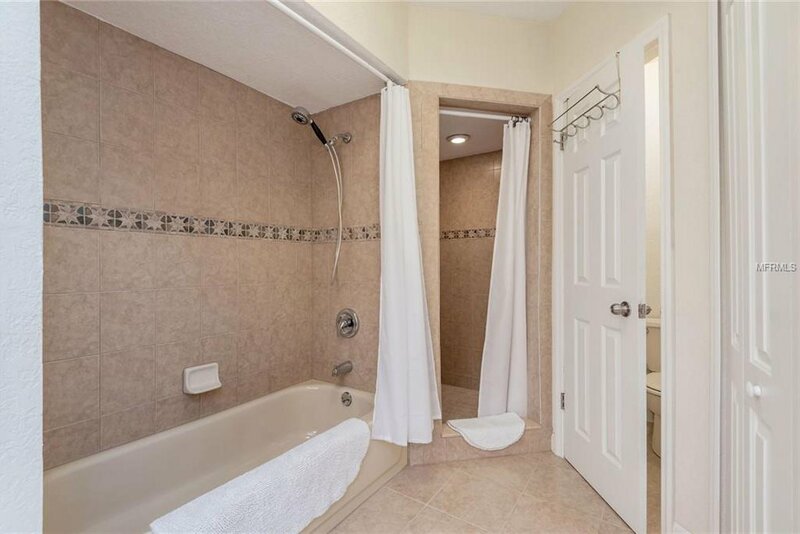 There is a side entry from the garage leading to an outside shower area. 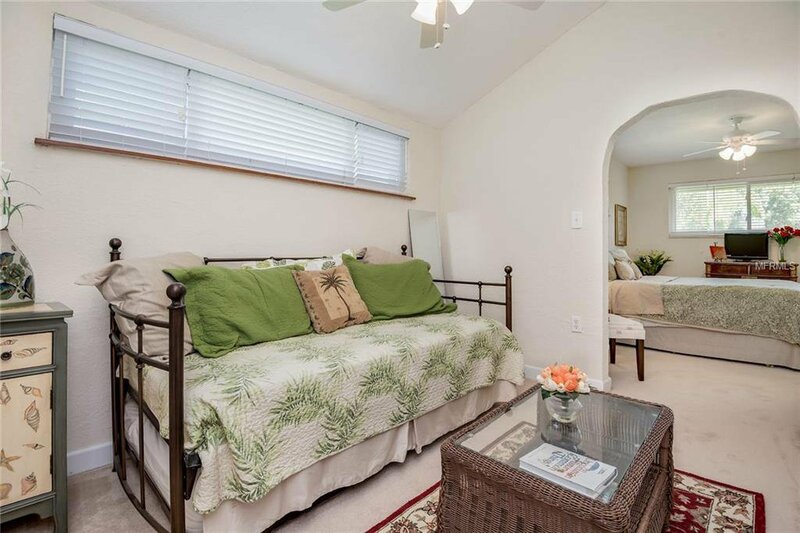 The roof and air conditioner are approximately 10 years old. 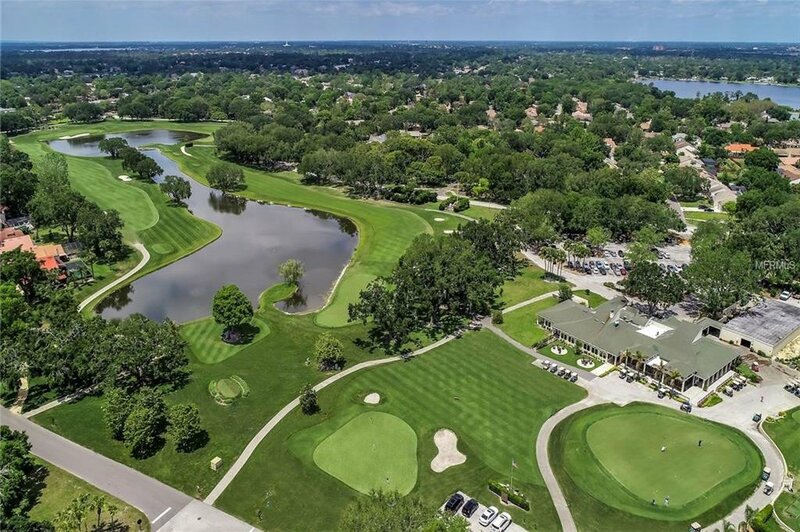 Orange Tree is a private golf club with memberships available.